Remember when Cameron Bancroft got caught with some sandpaper in his pants that time? There was a minor kerfuffle over this very funny trifling thing and then, long story short, Bancroft got hit with a mental nine-month ban. Happily for everyone, he decided to spend that time becoming the sort of gap-year w***er you spent three years studiously avoiding at university. Better still, he’s now captain of Durham – a remarkable transformation in just one short year for the wide-eyed impressionable youngster bullied by the bigger boys into perpetrating that whole sandpaper hooplah – which means he’s rocked up again to say some more very earnest things about the time he got caught with some sandpaper in his pants. It’s not the first time, and we desperately hope it won’t be the last. 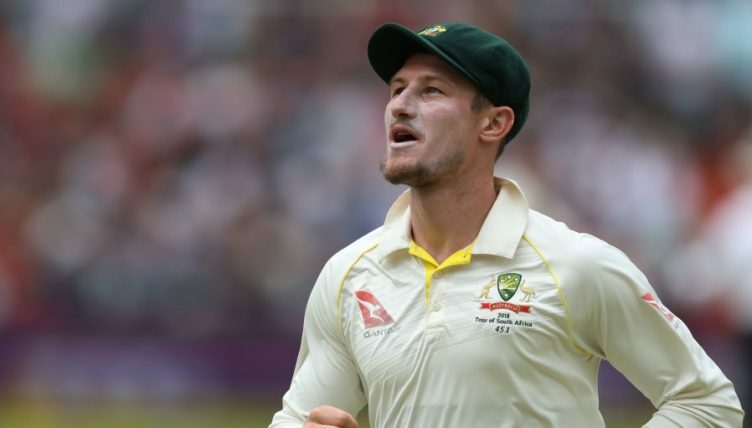 Here is our pick of quite literally some of the most grandiose, self-regarding things real-life LinkedIn account Cameron Bancroft has said over the last year about the time he got caught with some sandpaper in his pants.